You may allready have spent too much money on buying Backlinks for Search Engine Optimization but you did not get profitable results you were looking for. Well, you are in right Place! Improve your website traffic & keyword ranking. 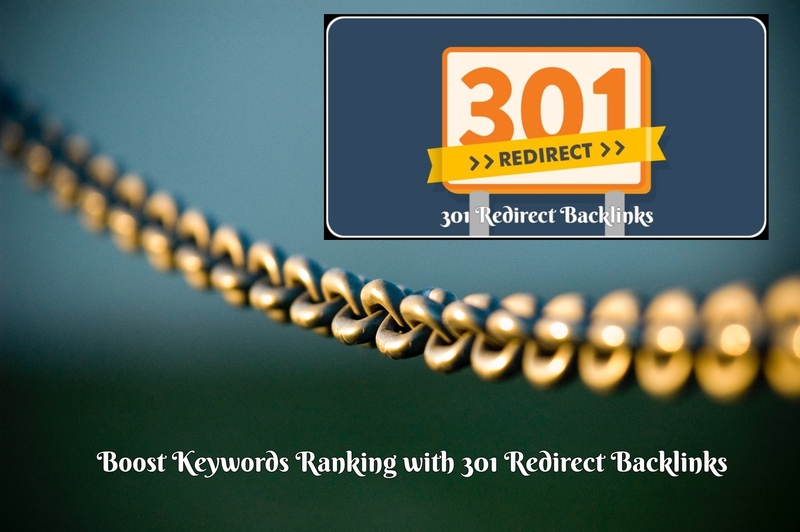 Kill and bury your competitors with a Smile :-) with 301 redirect backlinks . Guaranteed increase in Keywords Ranking and Traffic!